This time of year there is so much inspiration for decor! 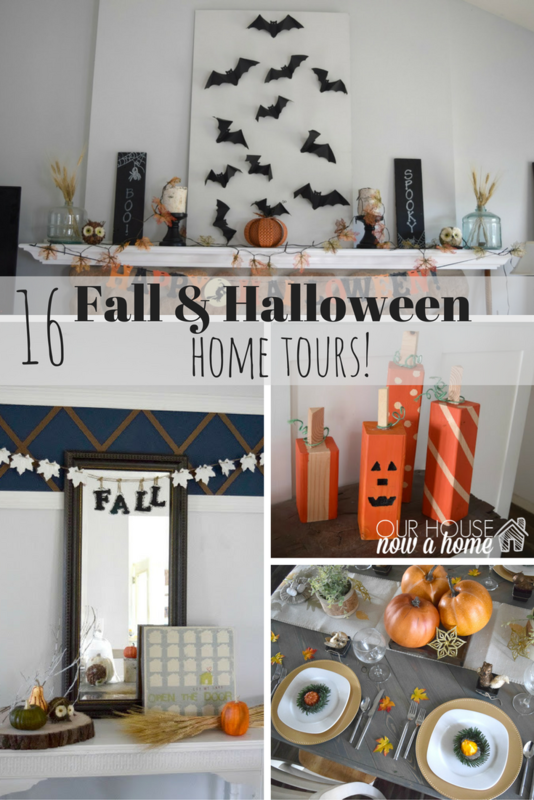 Also with it being early in the season there is still plenty of time to decorate your home, and pick a few favorite ideas from these 16 of the best Fall and Halloween blogger home tours I am sharing today. 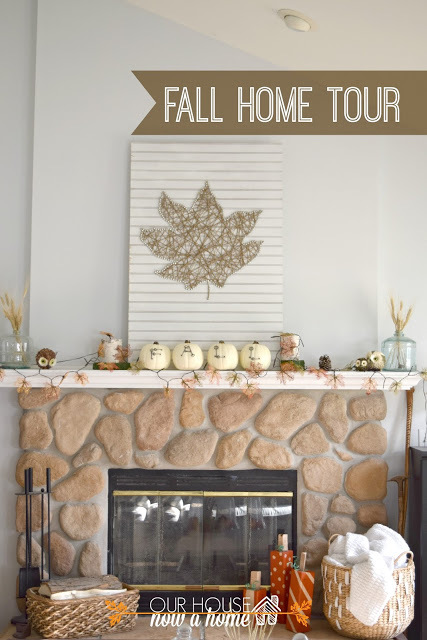 If you are like me, which we must be somewhat similar because you enjoy reading about home decor, and so do I… then you peruse Pinterest more than you should drooling over the dreamiest and most cozy homes for fall. 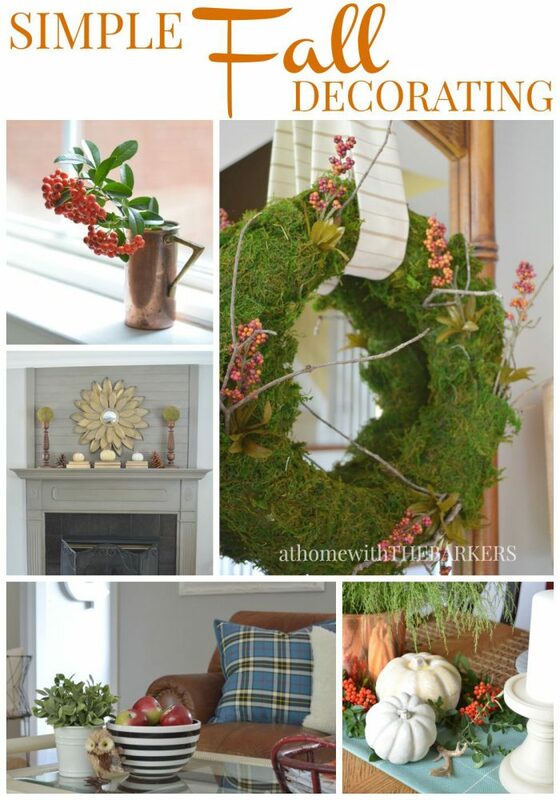 Then, hopefully using some of those same ideas to turn your home exactly how you want it for the season. 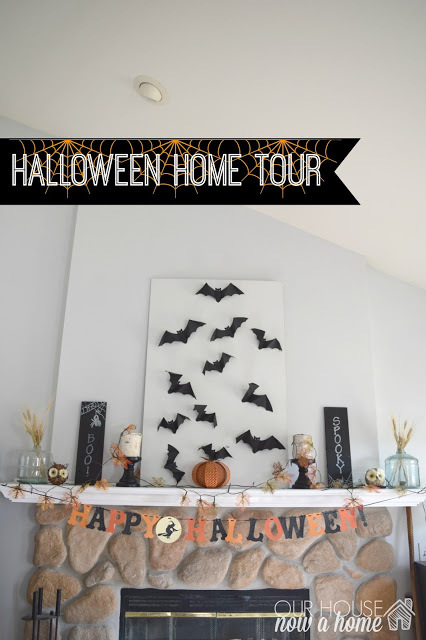 I compiled a bunch of my wonderful blogging friends Fall & Halloween home tours, so you can skip the internet perusing. Just start dreaming! 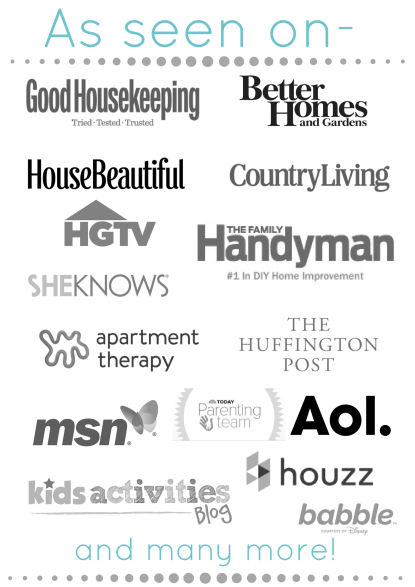 Ok, time to be honest, I sprinkled in my previous home tours as well. 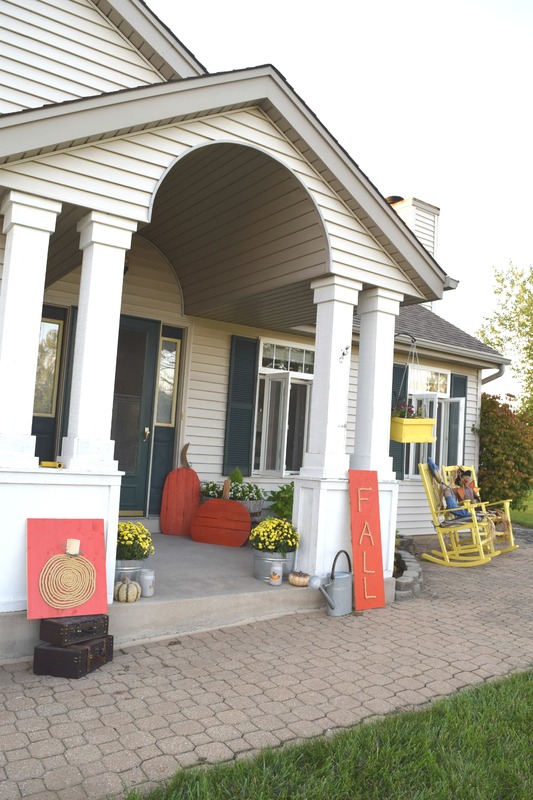 I have my home completely fall-ified for this year, with a home tour coming next week. This year I went a little bigger, more decorating than ever before. 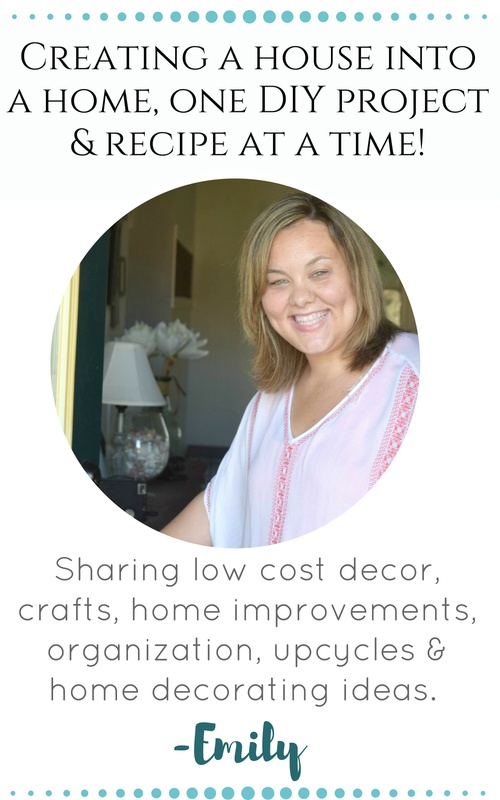 I am still working on some great fall projects and crafts as well, which will be shared in an overabundance I am sure. Can you have too many fall crafts? I honestly do not think it is possible! 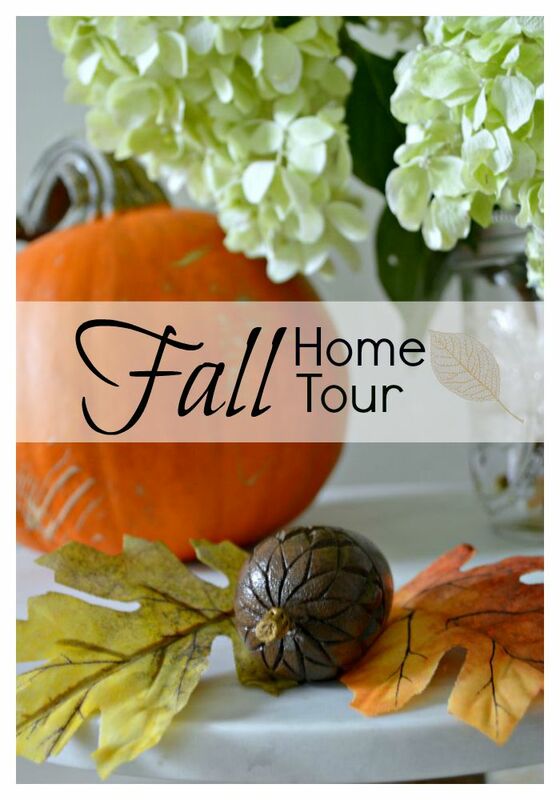 Be sure to check in next week for my Fall home tour 2016! I always change out my home decor from general fall into Halloween fun. The Halloween home tour will be coming later on in the season. My decor is always fun with just a small dash of spooky. As my kids get older I can up my scary game for decorating. For now cute paper bats and adorably (spooky-ish) owls work for us. 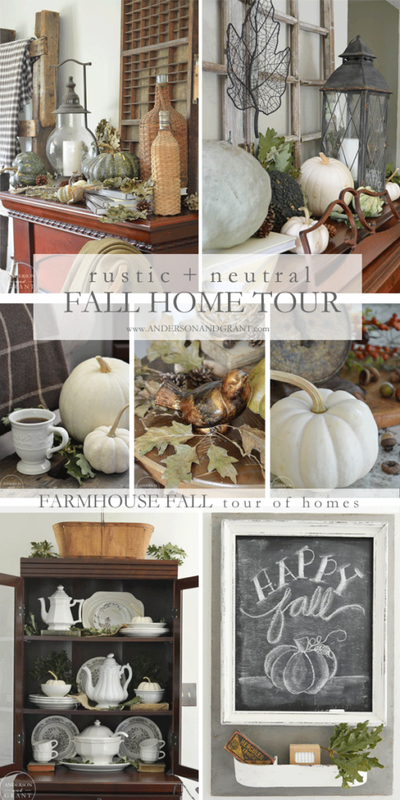 I still have a few things to add to my fall home tour before I share it with you next week! 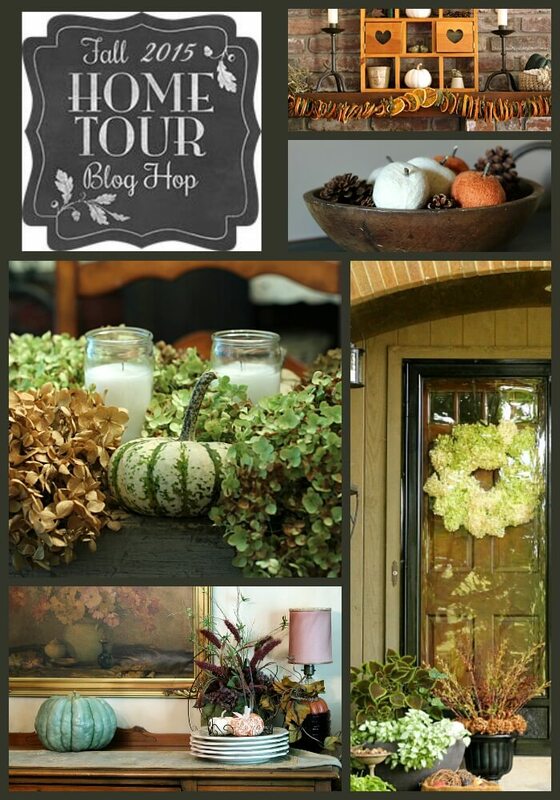 Today though it is all about 16 of the best Fall and Halloween blogger home tours. 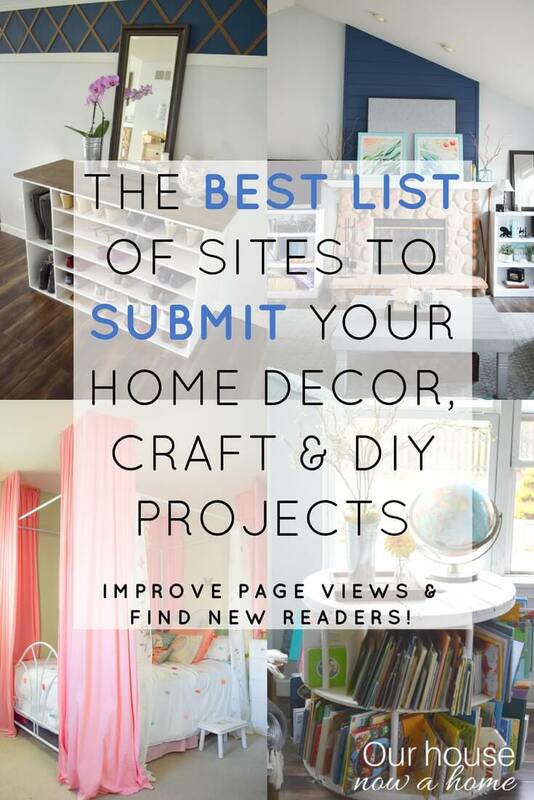 I love getting that inspiration from others homes, each of these homes have a slightly different style and way of decorating. Which means everyone of you will see a home you fall in love with. Be sure to let me know which one was your favorite in the comments! I love having a conversation with you all! 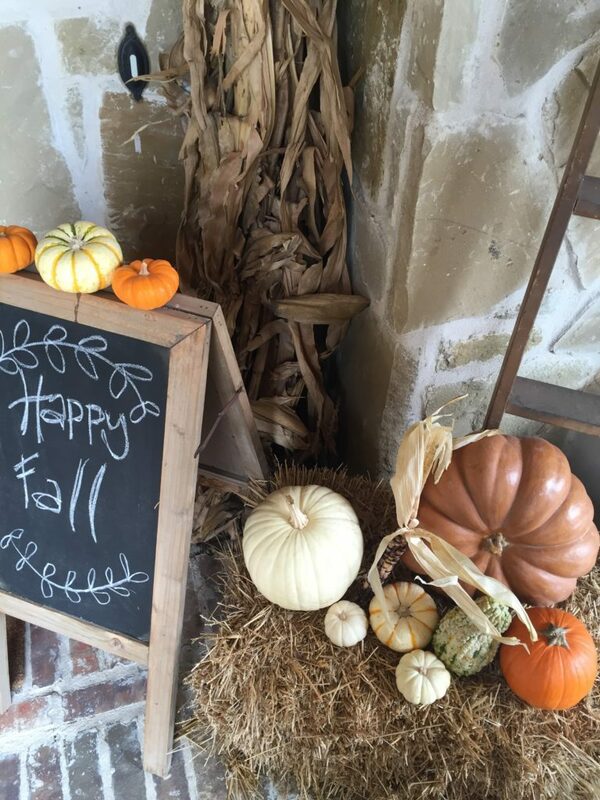 I love all the fall inspiration! It’s my favorite time of year! I could look through these all day!!! 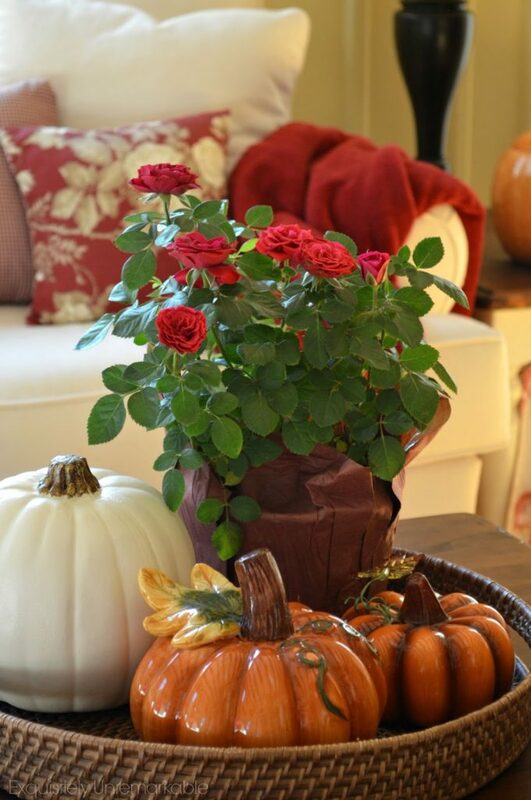 LOVE Fall and Halloween decor! Thanks for including mine too! Hoping to decorate today! Thanks for letting me share yours Sara! 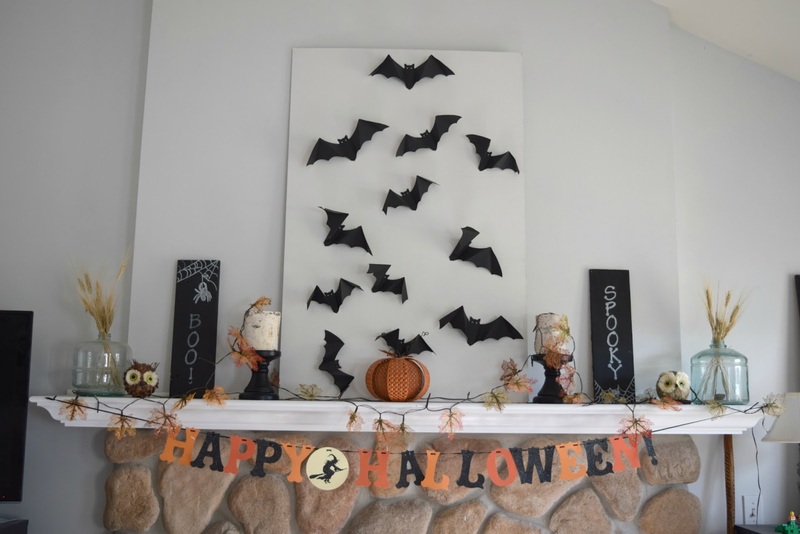 Looks so pretty Emily…I love all the halloween decor. I need to get busy on mine. My mom used to decorate like the best of them. These are all good! I totally perused. 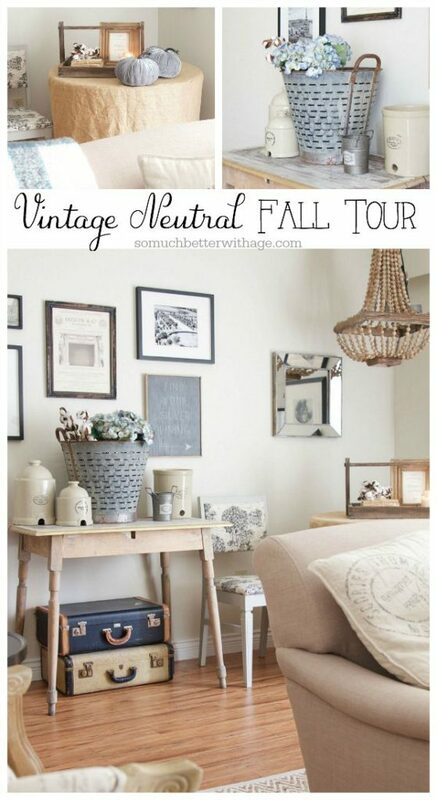 I love the rustic and neutral. 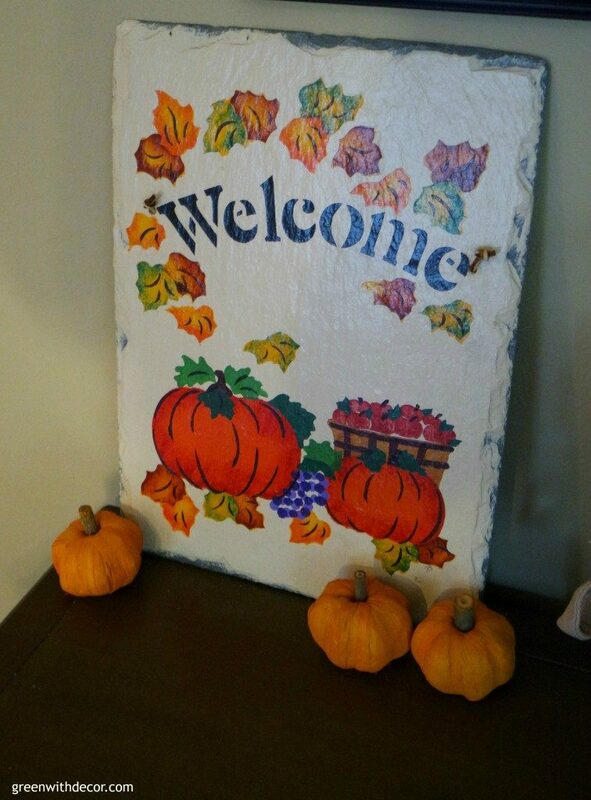 I love decorating for fall, and it is such a long season it is easy to go crazy with decorating! So cute. I love seeing how people decorate for the holidays. 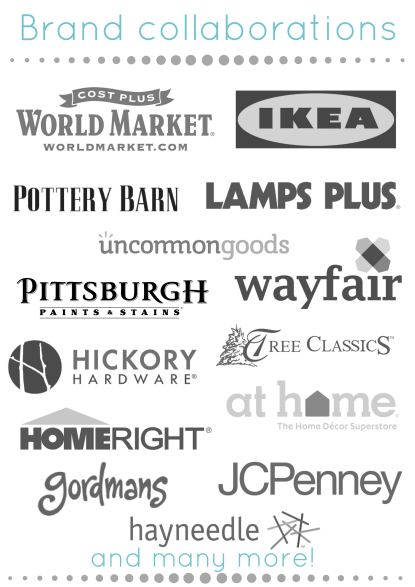 So many wonderful items adn ideas. I loved seeing all of their ideas too! 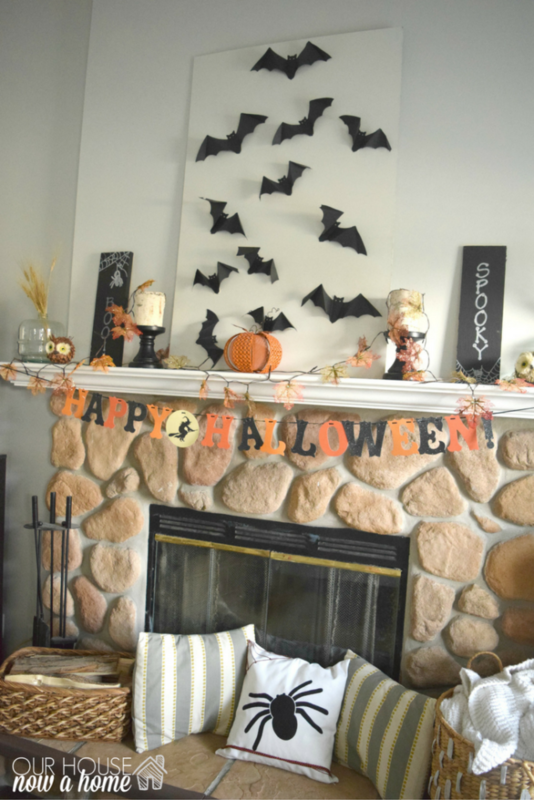 Halloween is so fun to decorate for! 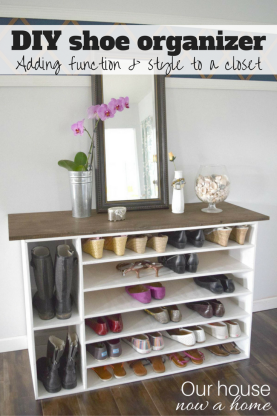 These are a ton of really simple ways to decorate. How fun! 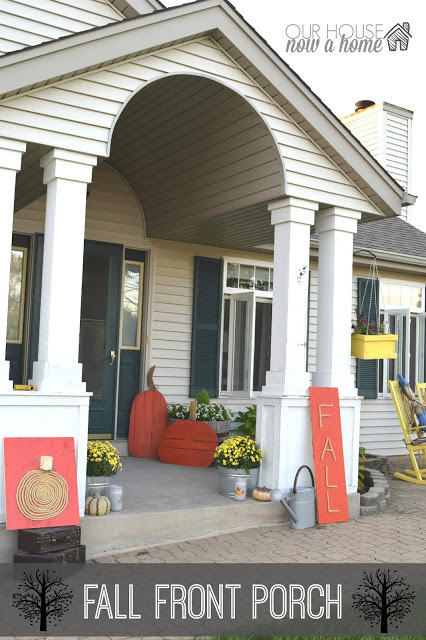 I have no fall decor at all, so I’m getting lots of ideas from these homes! 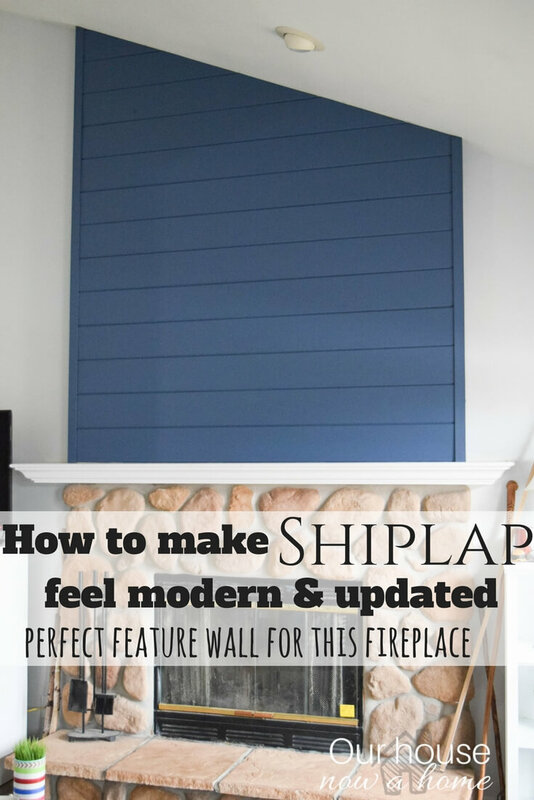 I agree, I love seeing what people can come up with for their homes! Wow…some people are so creative. Decorating for the holidays is a very popular thing. Thank you! It is a fun season to decorate for! So many great tours! I could get lost in this all day! Me too! I am happy you enjoyed them! 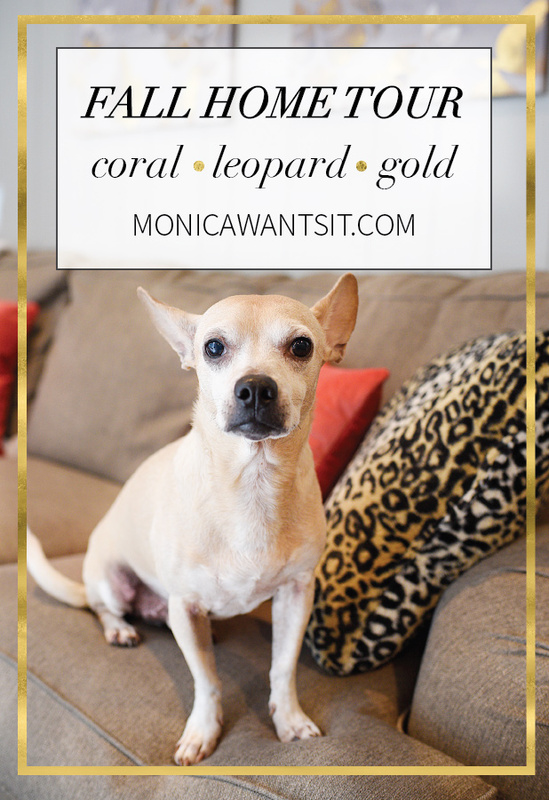 What a great roundup of talented bloggers! 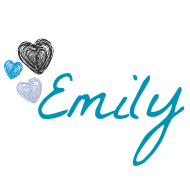 I love them all, especially yours Emily :). Pinning ! 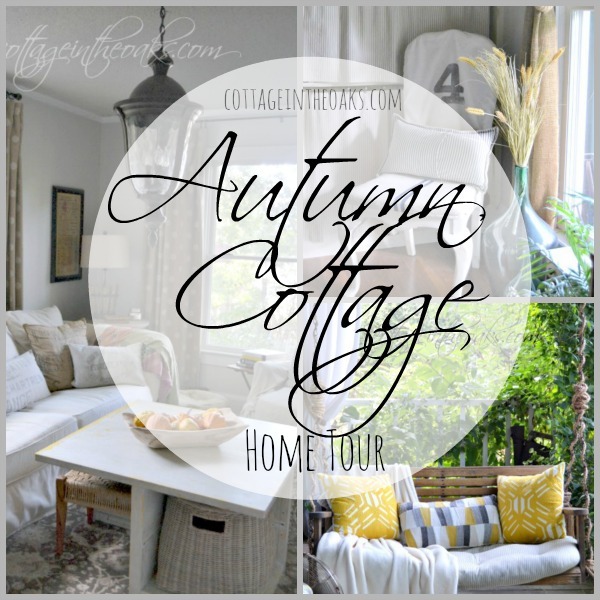 What a great roundup of home tours! 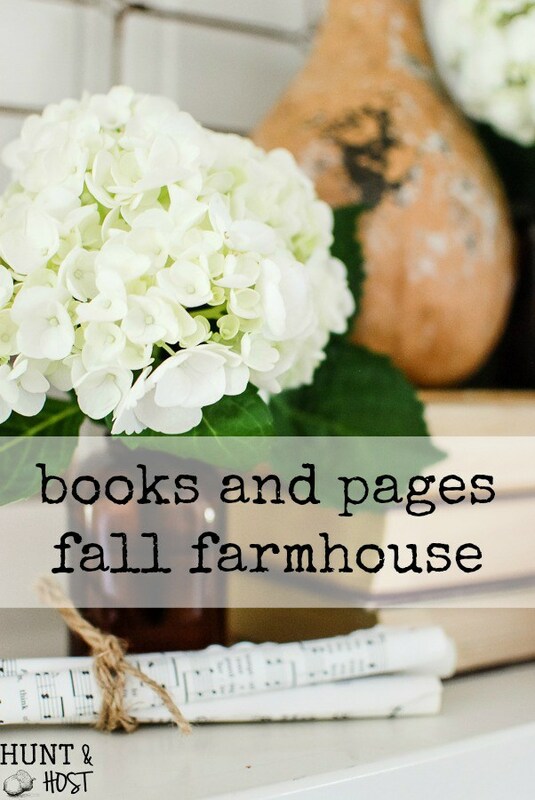 It gives me so many ideas for this upcoming fall! Awesome! I am so happy you found some inspiration from them! So many great ideas! Gives me inspriation to get started with halloween even though it isn’t even October yet. Pinning! I am the same way! I have been antsy to get to decorating for a while now! 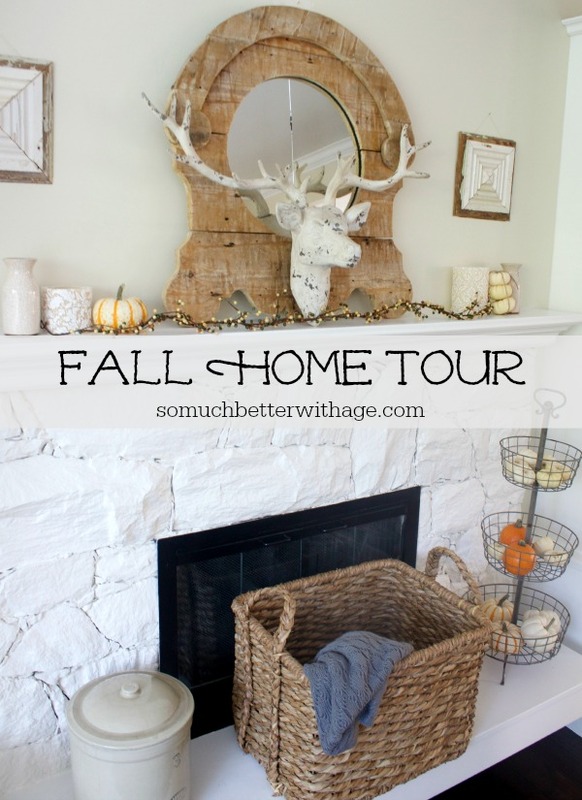 Love these home tours. Such great inspiration! 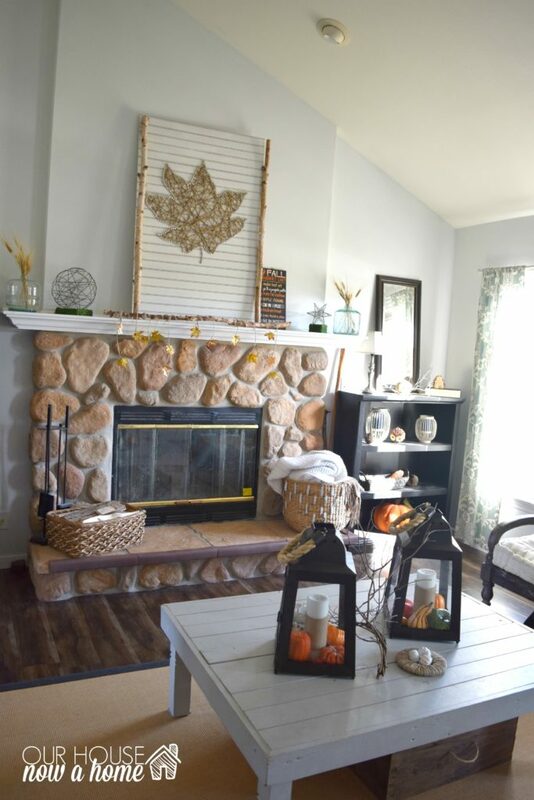 I need to decorate our home for fall. I am glad to see some Halloween decor. 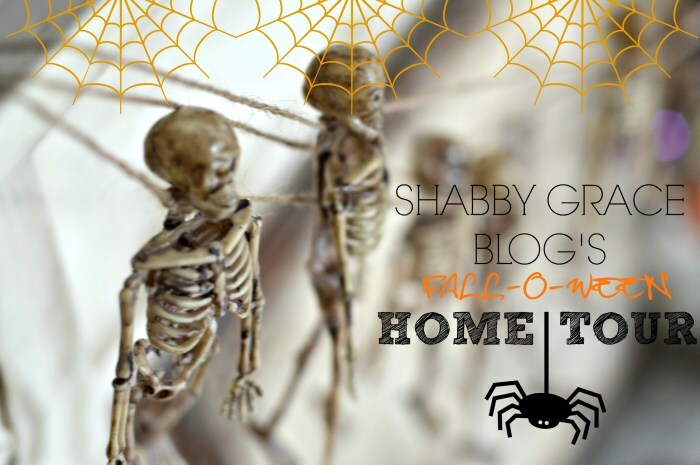 I do Halloween first and then Fall and I have felt behind the gun here with no Fall decor yet! I know people that do it either way, with Halloween and then over a month before Christmas there is plenty of time to decorate for fall.